We are seeking coaches who are enthusiastic, hardworking, reliable and willing to work as part of a team. Located in Lindsay, Ontario our amazing 12,000 square foot facility is the only facility of its kind in the City of Kawartha Lakes. Women’s Competitive Coaches for Precompetitive, Invitational and Junior Olympic Programs Level 1-4. 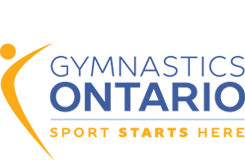 Trampoline Coaches for Recreational and Competitive Programs. 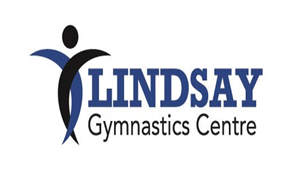 Recreational Coaches for Kinder Gym, Family Gym, School Electives and Birthday Parties. Position can range from 10-25+ hours a week, depending on your availability. These are permanent and can be fulltime positions. Rate of pay will depend on experience, qualifications and performance.